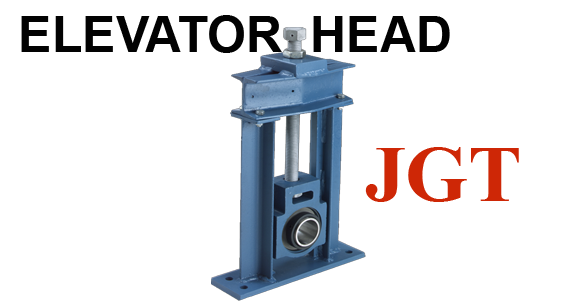 American Pulley has been a Premier manufacturer of take up solutions for over 30 years. 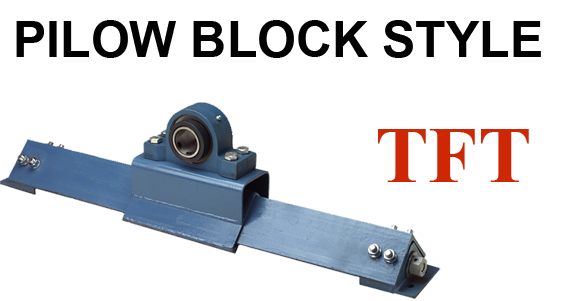 Our expertise has always been centered around belt conveyors for bulk material handling, but we also provide take up systems for many other industries as well. 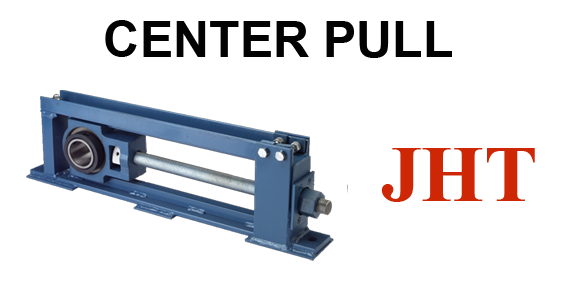 Much of what we do is made-to order for specific applications in all different conveyor types, including chain, drag, apron pan conveyors, hydraulic cylinder type, as well as many others custom applications. 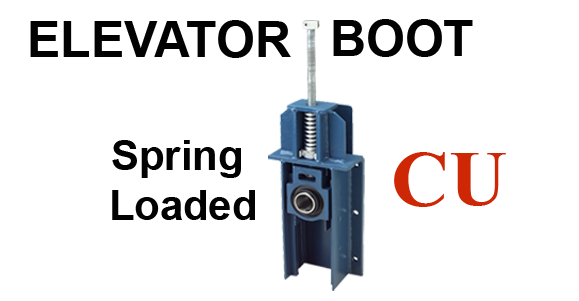 Please contact us to learn more about how we can provide new or help to improve your existing requirements for roller bearing take-up frames. 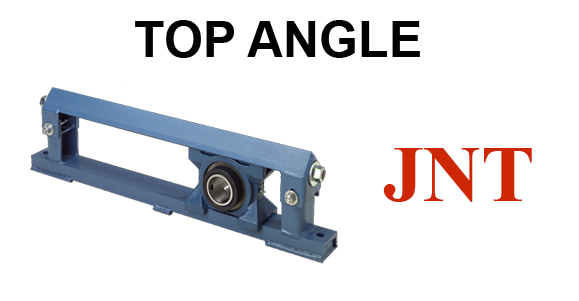 American Pulley manufactures a complete line of roller bearing and take-up assemblies. 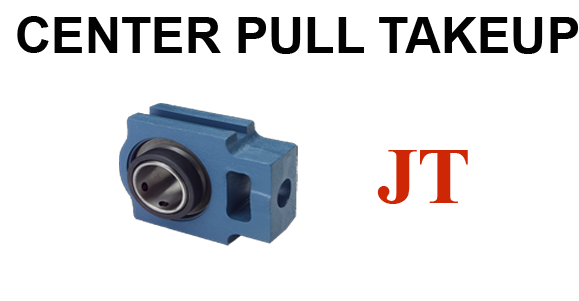 We have over 30 years of experience supplying both standard and made-to-order designs to fit your application. Please contact us for more information.